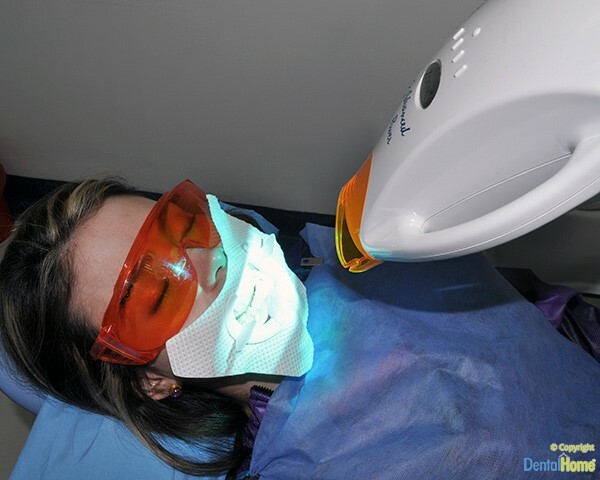 Whitening teeth with Zoom Advanced Power Technology is one of the safest procedures offered at Dental Home Medellin – with surprising results. This method achieves a lighter color and brightens better than any other treatment of its kind on the market. Zoom Advanced Power, developed by the PHILLIPS company, has a custom chip to activate the gel that enters tooth enamel without causing wear on the teeth enamel. Zoom Advanced Power Whitening is ideal for clients with sensitive teeth, exposed bottoms and can be completed in a single appointment.